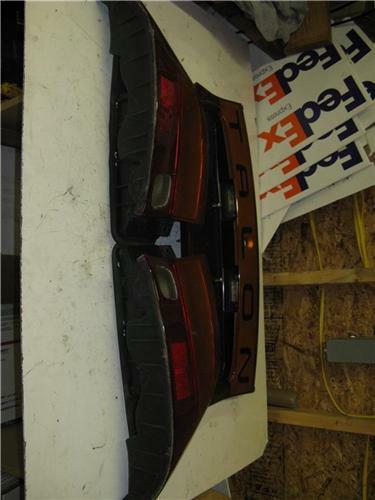 You are looking at a set of OEM taillights for a 95-98 Talon. They are in perfect condition with no cracks!! !